Maison Hardy owes its name to an authentic English gentleman, Anthony Hardy. 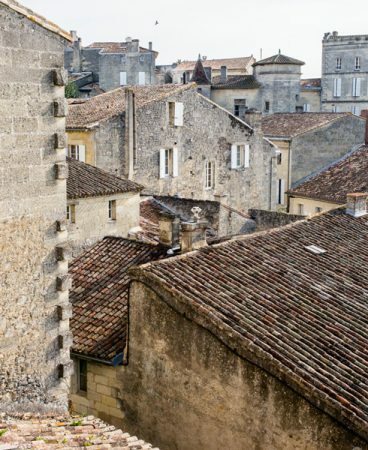 Like any conscientious wine and spirit merchant, Hardy liked to get out of London as often as he could and head down to Charente to check on the progress of the finest Cognac crus. He finally succumbed to the region’s charms in 1863, relocating permanently and founding Maison Hardy. As a mark of his great affection for France and the French, he went so far as to adopt the Gallic form of his Christian name, henceforth being known as Antoine Hardy. He also adopted the iconic French cockerel as the emblem of his new company. Antoine Hardy’s hard work, and the quality of the results, earned him respect and admiration in the Cognac region.In 1869 his Cognac Fine Champagne was awarded the Diploma of Excellence at the Amsterdam exhibition, richly-deserved recognition of his commitment and passion for the ‘nectar of the gods’. 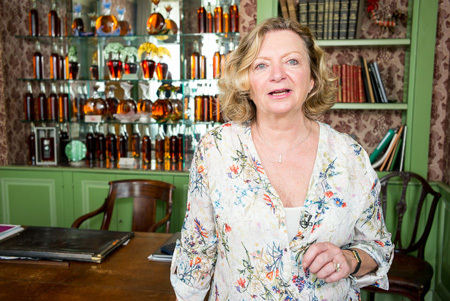 Bénédicte Hardy represents the fifth generation of Hardy Cognac makers. 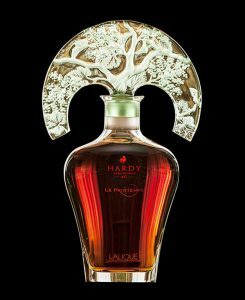 As Maison Hardy’s international ambassador, she has worked to build the company’s reputation in the USA. As the son and grandson of a vine-grower in the region, Mickaël Bouilly could not escape the draw of Cognac, such was his love for its flavour and subtlety. At HARDY, he enjoys the benefit of an incomparable palette of eaux-de-vie slumbering patiently in thousands and thousands of casks. he remembers. 1856, 1876, 1904, 1914: each vintage reveals a different facet. There is no place for the word standardisation in his vocabulary. What counts is to be creative. We are constantly making discoveries and improvements. It is a great profession because it knows no bounds. 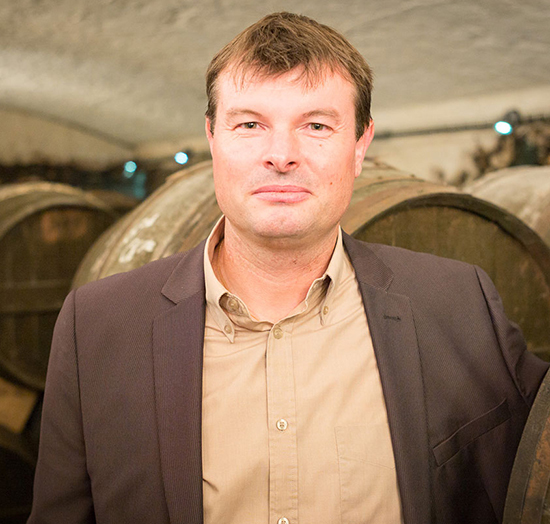 With the help of Mickaël, HARDY composes its exclusive Cognacs to measure. These secret blends sometimes take several months of work and tasting, but the exceptional comes at that price.